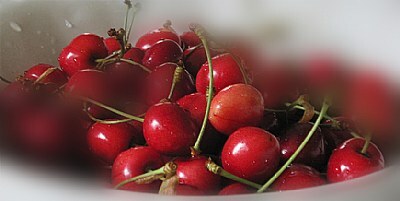 Life is just a bowl of cherries. Or - Life is just a bowl of Eugene O'Neills. Yum!!! A good still life, Mariza.